Run the Pack is a free canicross event taking place on 24 March 2019. 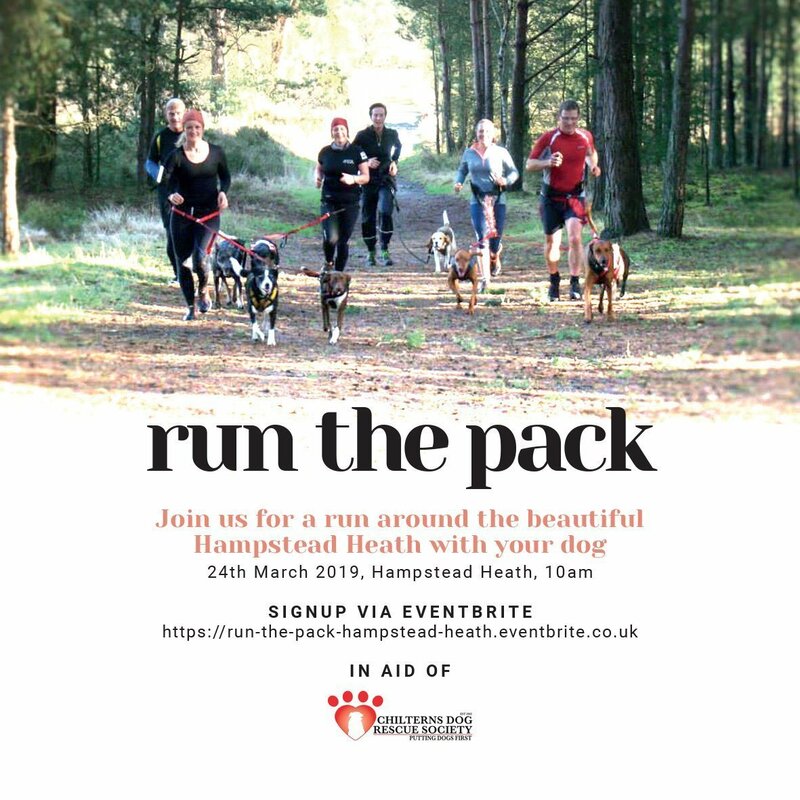 Join the pack for a 5km or 10km run around Hampstead Heath. Running with your dog is a fantastic way to keep fit and have fun. Also known as canicross, it’s an exciting and fast growing sport. Depending on numbers we’ll split into groups and run in waves, with a route leader. Our rule is ‘no dog left behind’. It’s first and foremost about having fun – nobody is too slow! For those looking for a PB this might not be the event for you, but you’re more than welcome (we’ll provide you with a map). We’ll kick off at 10am on Sunday 24th March. Every pooch will receive a goody/doggy bag packed full of healthy treats when they cross the ‘finish line’, and there’ll be prizes thanks to our incredible sponsors. Tickets are free, we simply ask you to donate what you can to secure your place. All money raised will be donated to Chilterns Dog Rescue Society (CDRS). Please give generously. CDRS is an independent rescue and rehoming shelter in Hertfordshire. 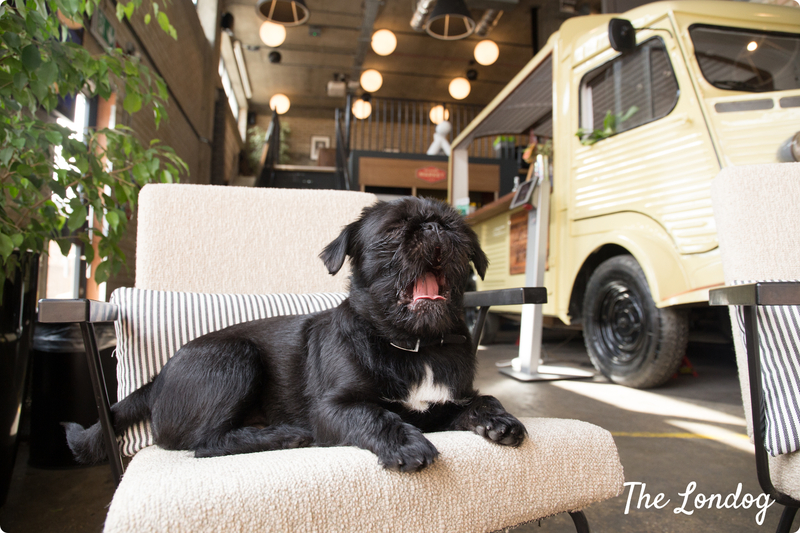 The charity refuses to put dogs down, provides extensive veterinary care and training for dogs that need it and gives a second chance to hundreds of dogs every year.